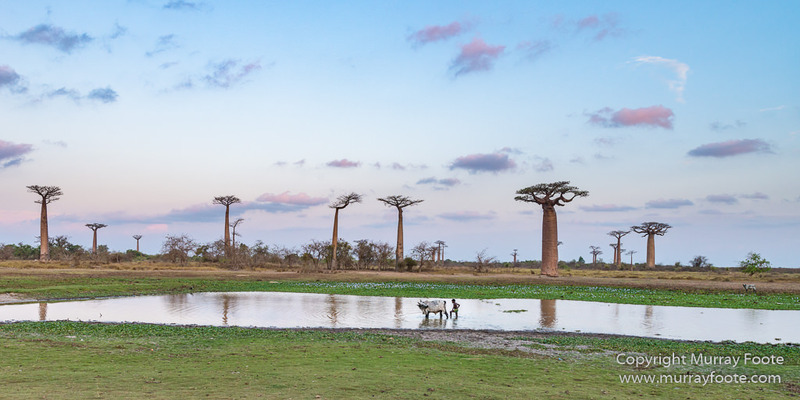 19th October 2015. near Morondava, Madagascar. 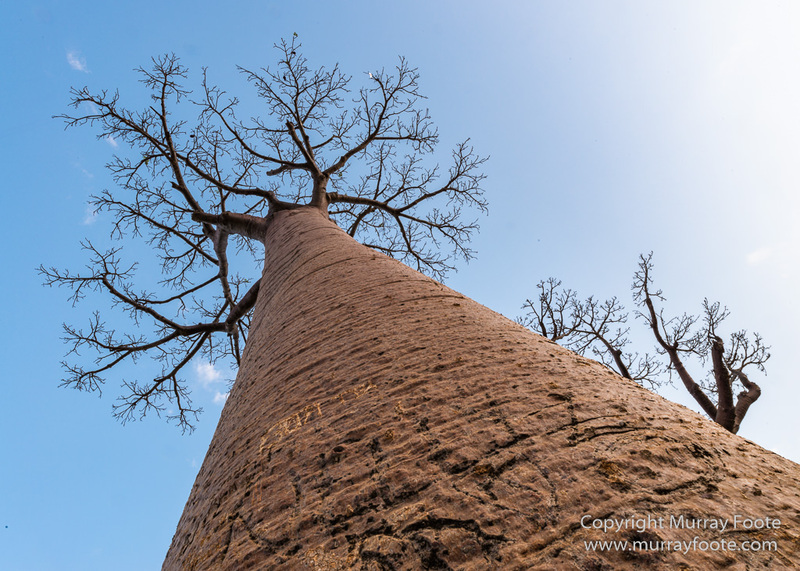 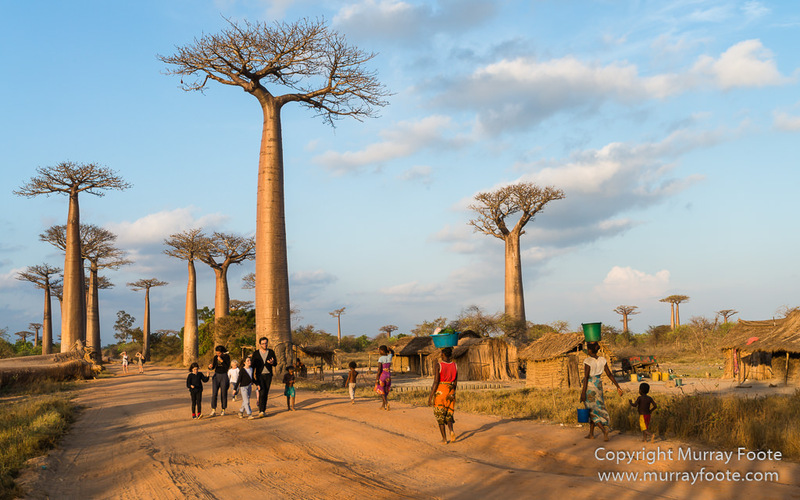 After settling in to our accommodation in Morondava, we headed off again towards the Avenue of the Baobabs. 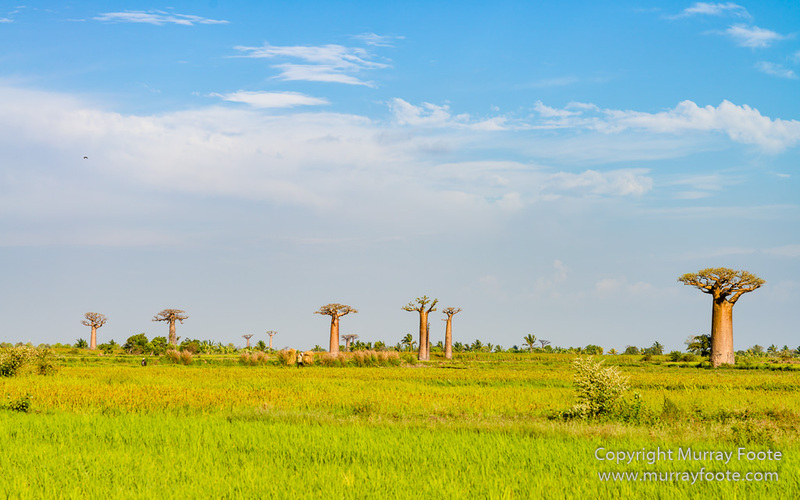 There were a few images in Morondava from that journey in the previous post. 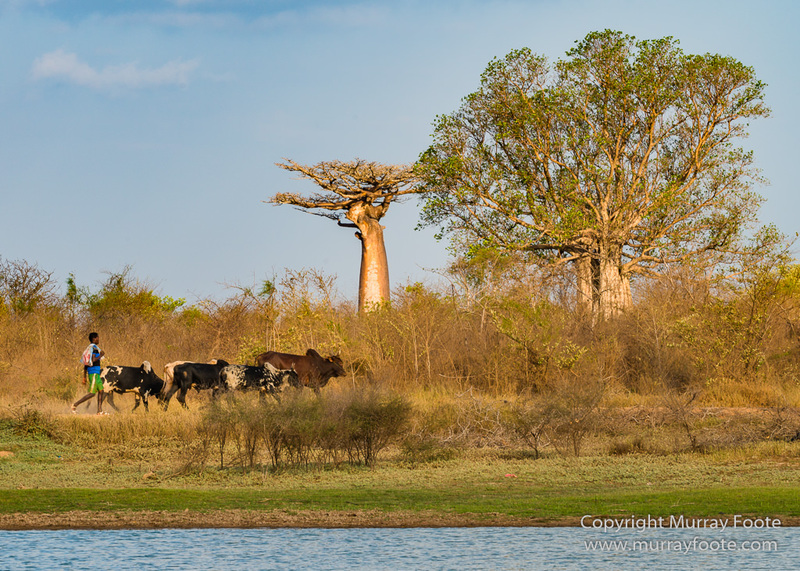 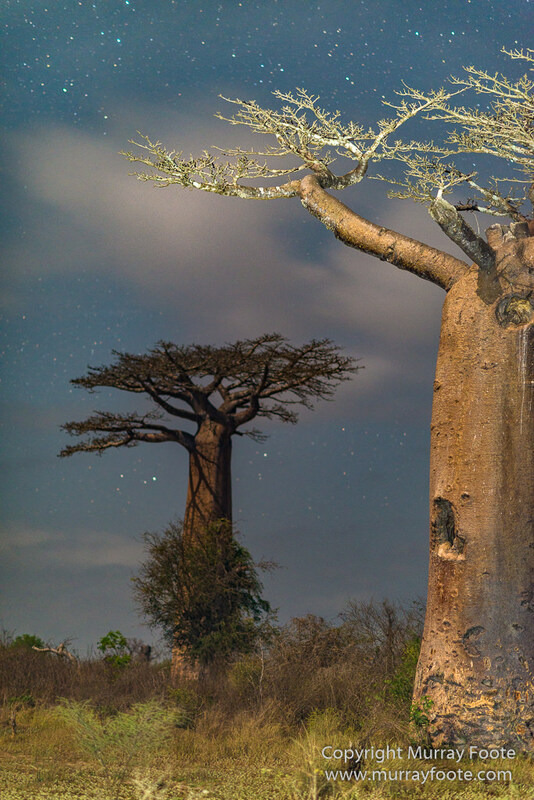 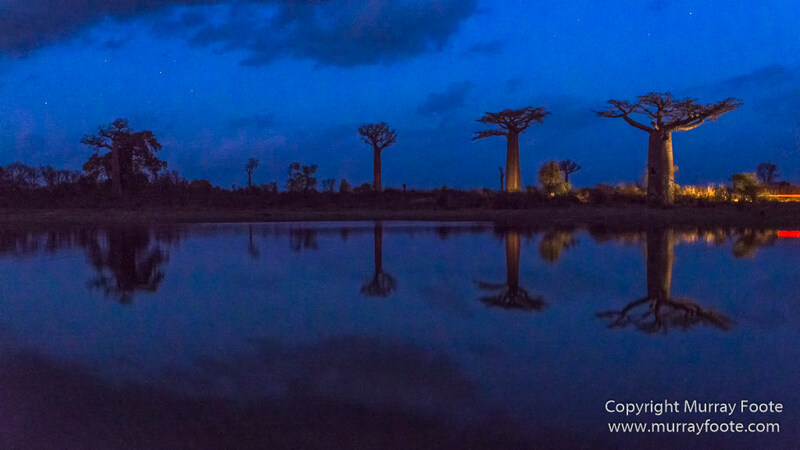 The following images are in and around the Avenue of the Baobabs as late afternoon turns into night. 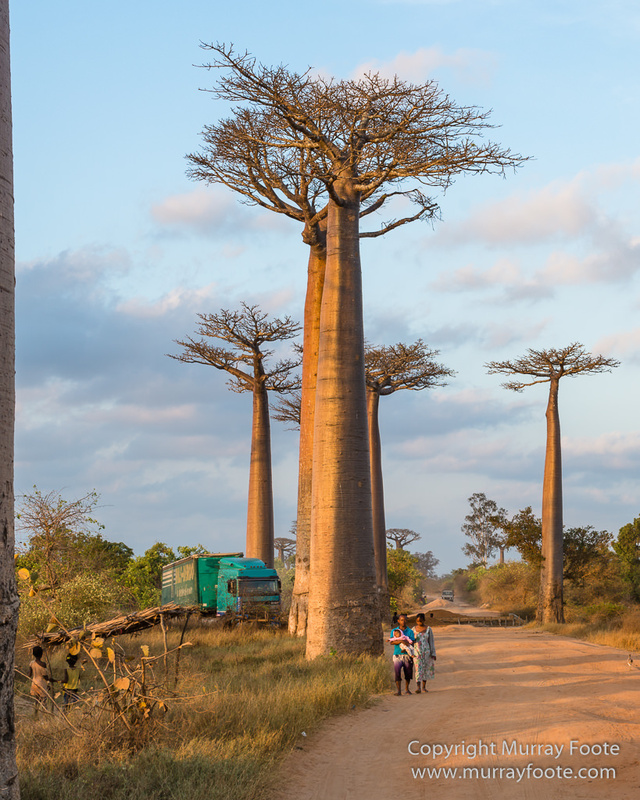 This entry was posted in Madagascar and tagged Avenue of the Baobabs, Baobabs, Landscape, Madagascar, Morondava, Nature, Photography, Travel, Wildlife. 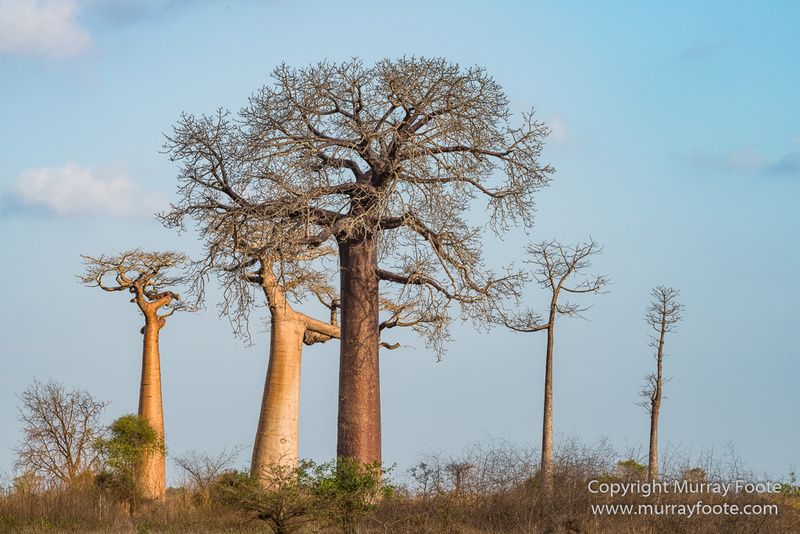 These baobabs are huge! 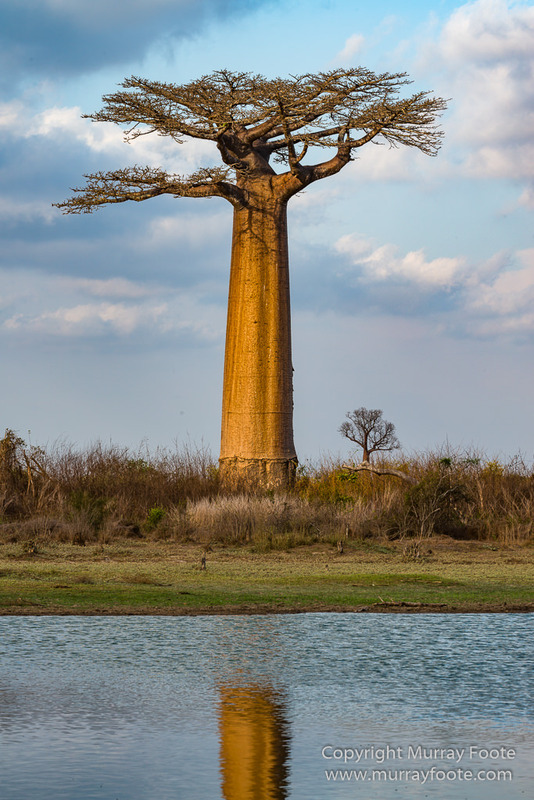 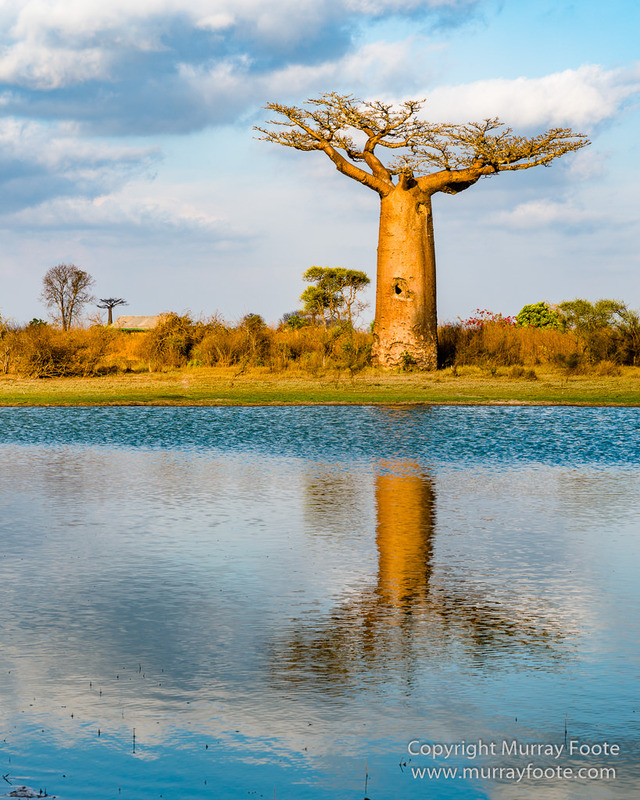 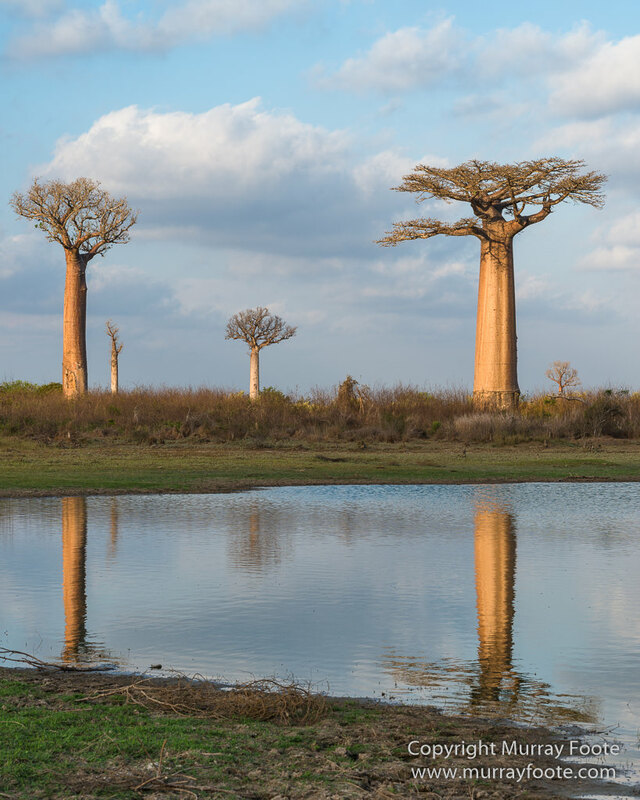 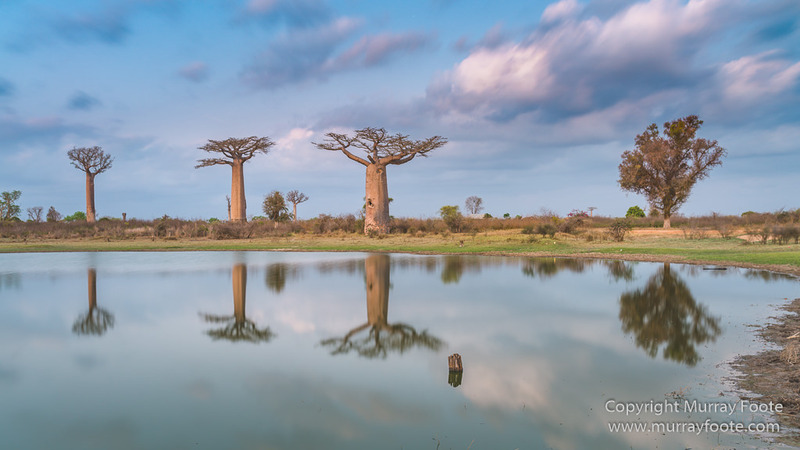 The water makes those images really special, a very different look to our own baobabs in the dry desert. 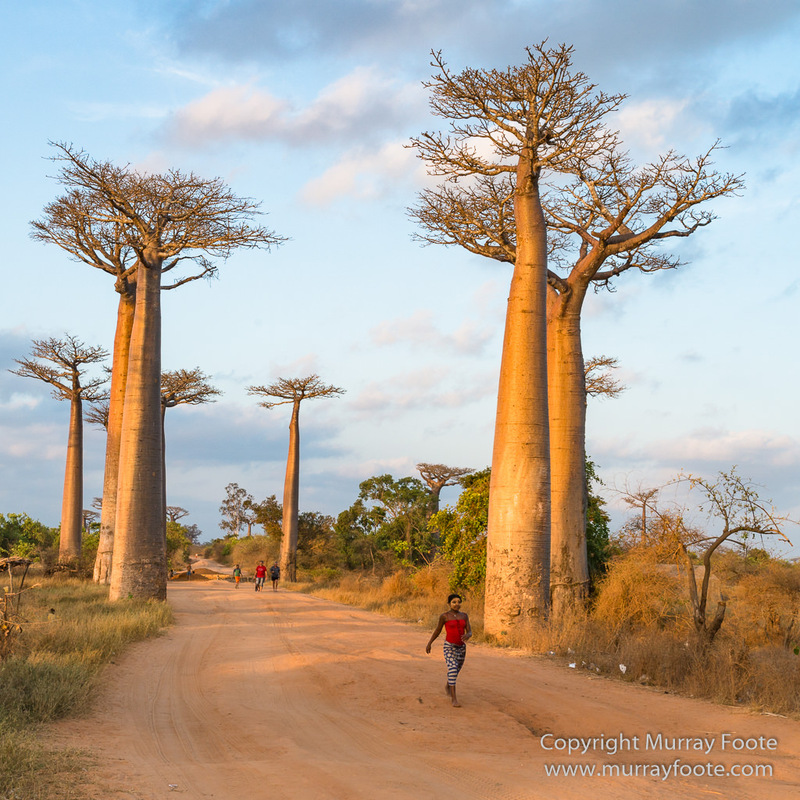 They are indeed and there are six species of baobabs in Madagascar and probably I only saw one. 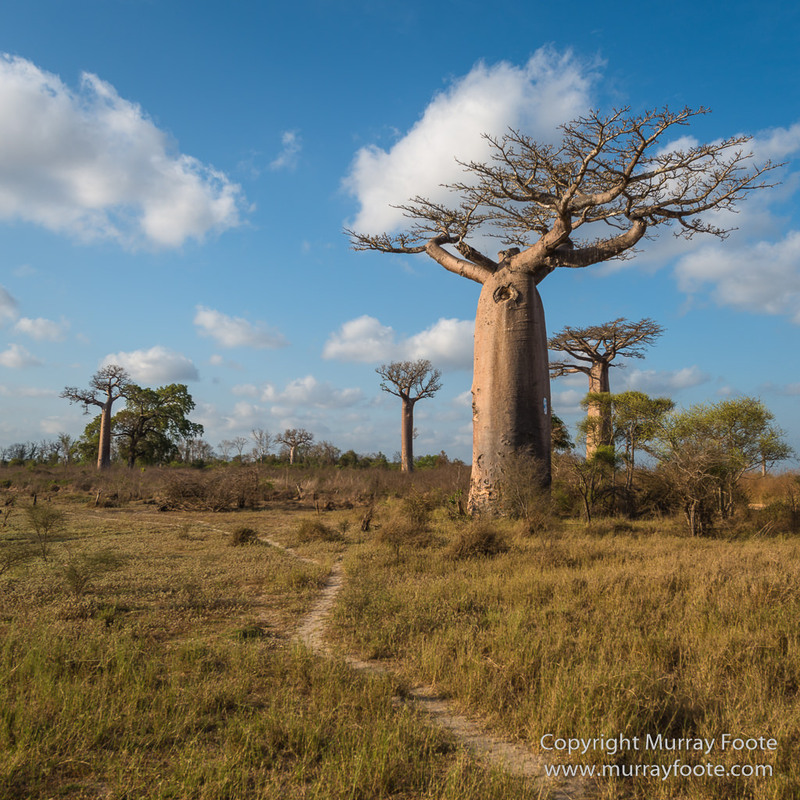 I have yet to see an Australian baobab. 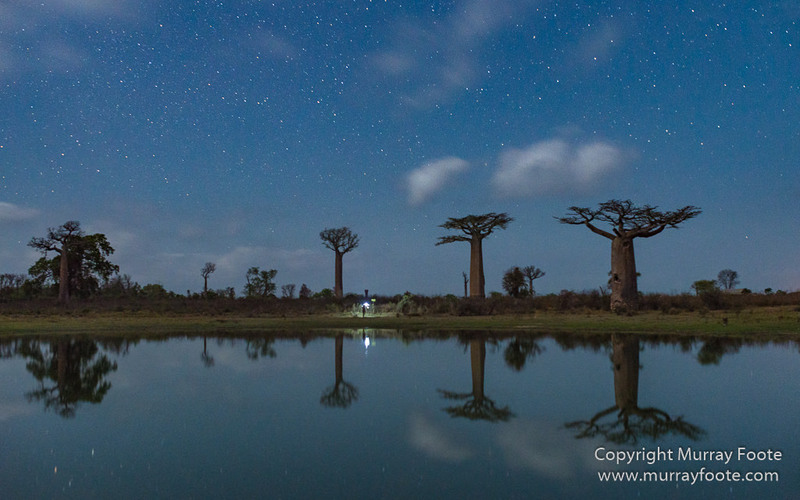 That last shot is my favorite. 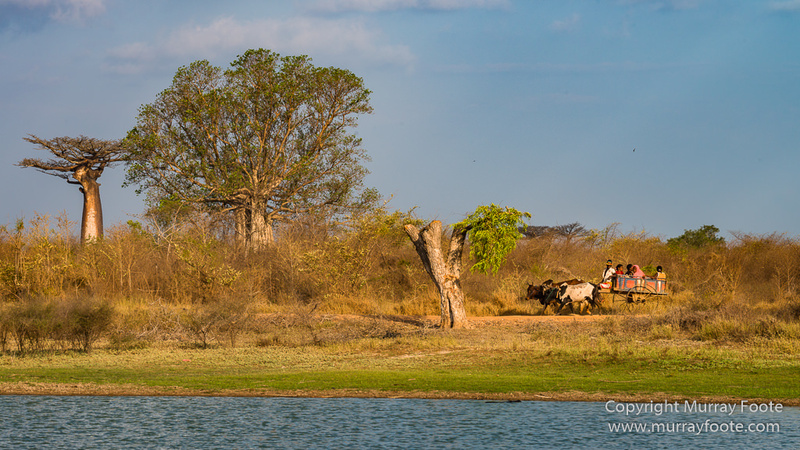 I was being hurried up when i took that one. 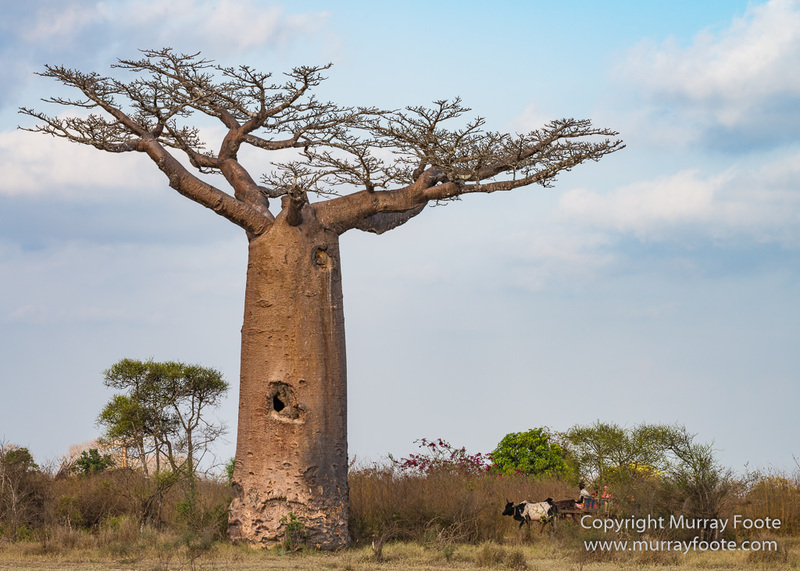 Just managed to get it in.